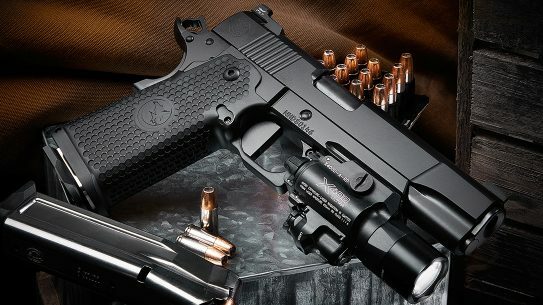 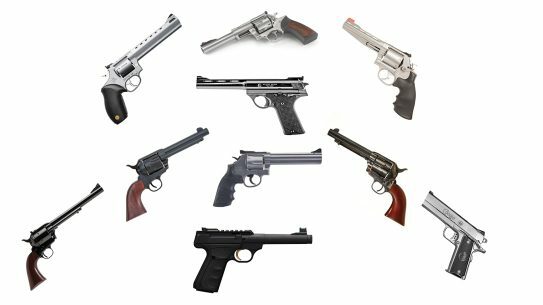 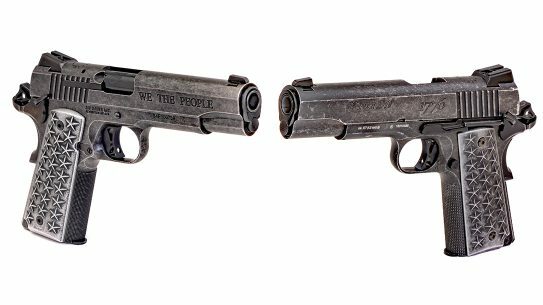 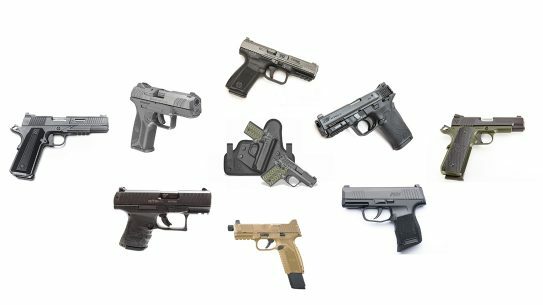 There are some great hunting handguns available to shooters, both for backcountry protection and to increase the challenge in the woods. 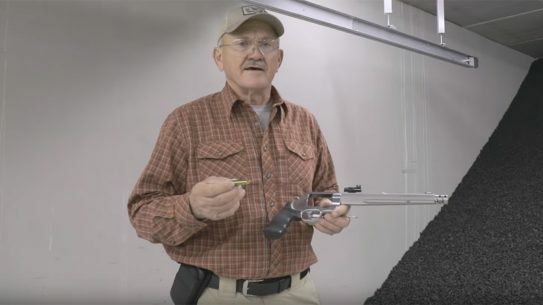 Competitive shooter Jerry Miculek decided to go off the grid for his New Year's resolution, so he used a 460 Magnum revolver to destroy his iPhone. 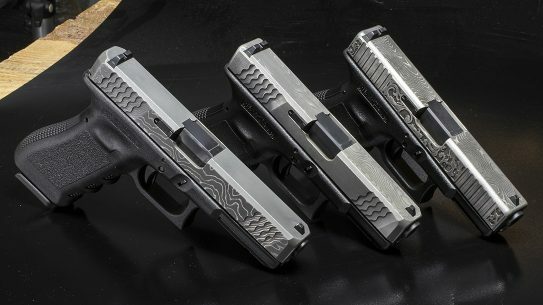 The designers at Lone Wolf Distributors decided to find out if they could make a Damascus steel slide for a Glock, and the results are amazing. 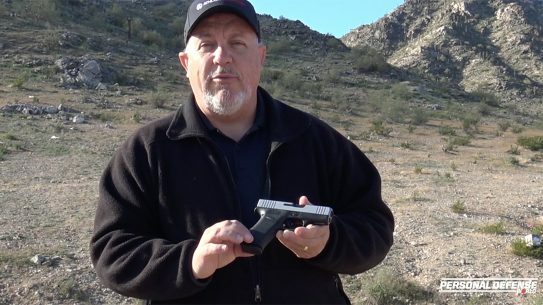 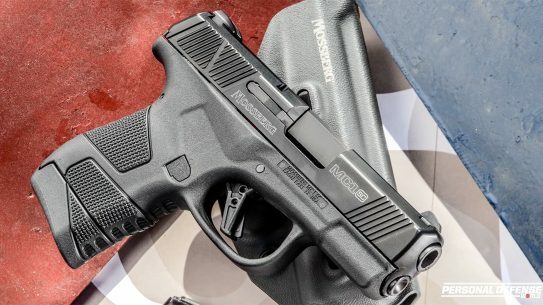 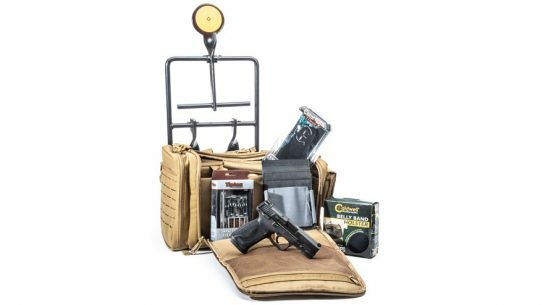 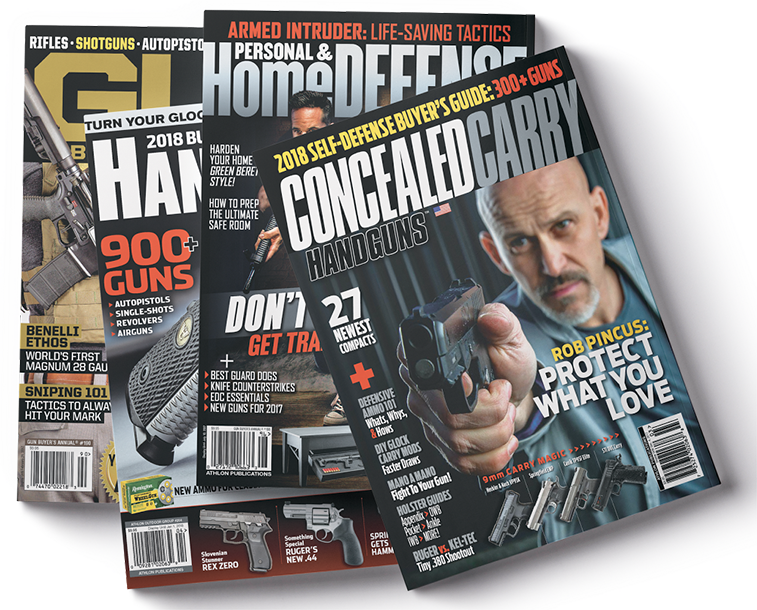 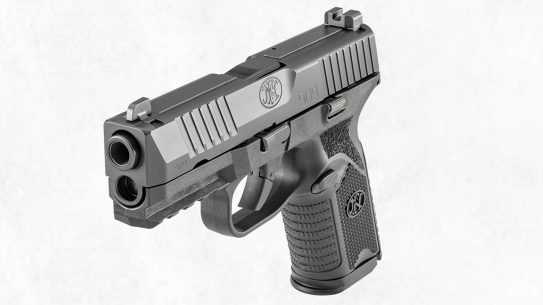 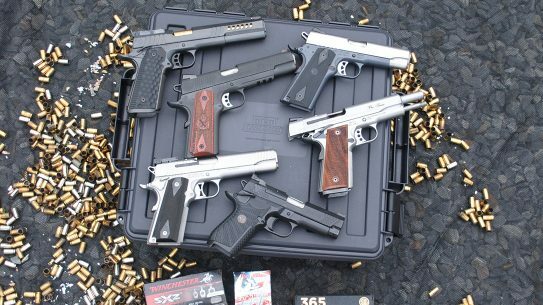 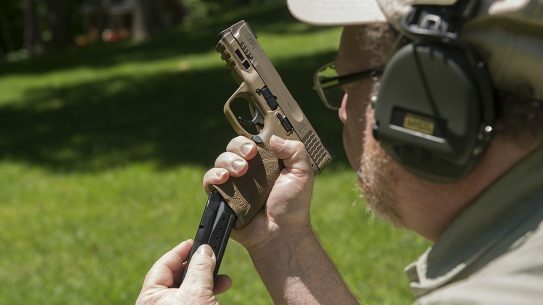 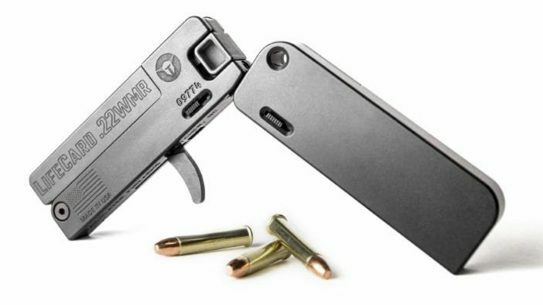 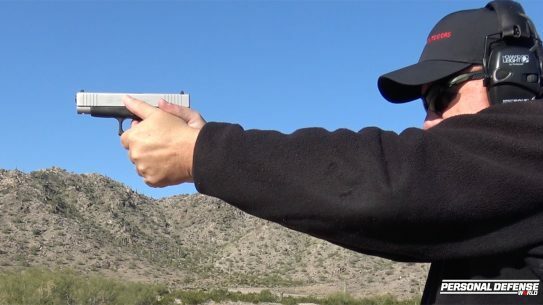 The weakest link on pistols are handgun magazines, so in addition to needing to know how to properly reload, shooters must manage these crucial items. 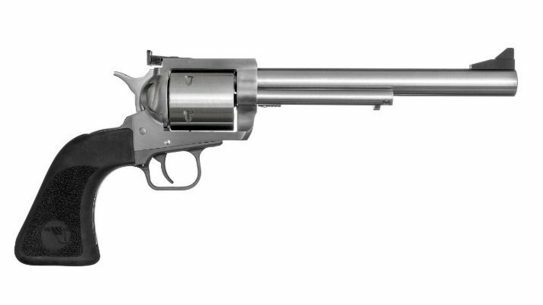 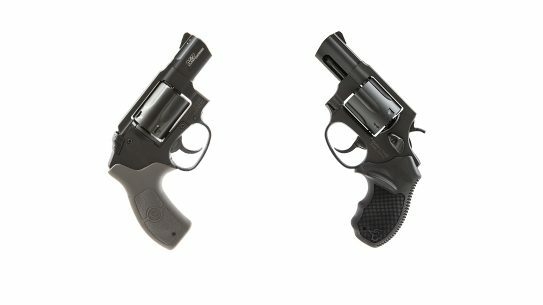 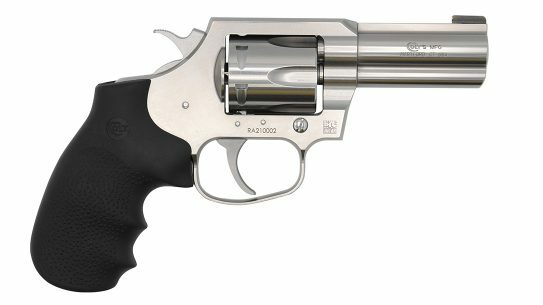 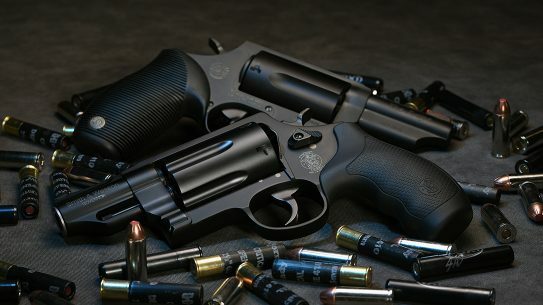 Considering the popularity of snub-nose revolvers for self defense, we put the M&P Bodyguard 38 against the Taurus 856 in this Tale of the Tape.